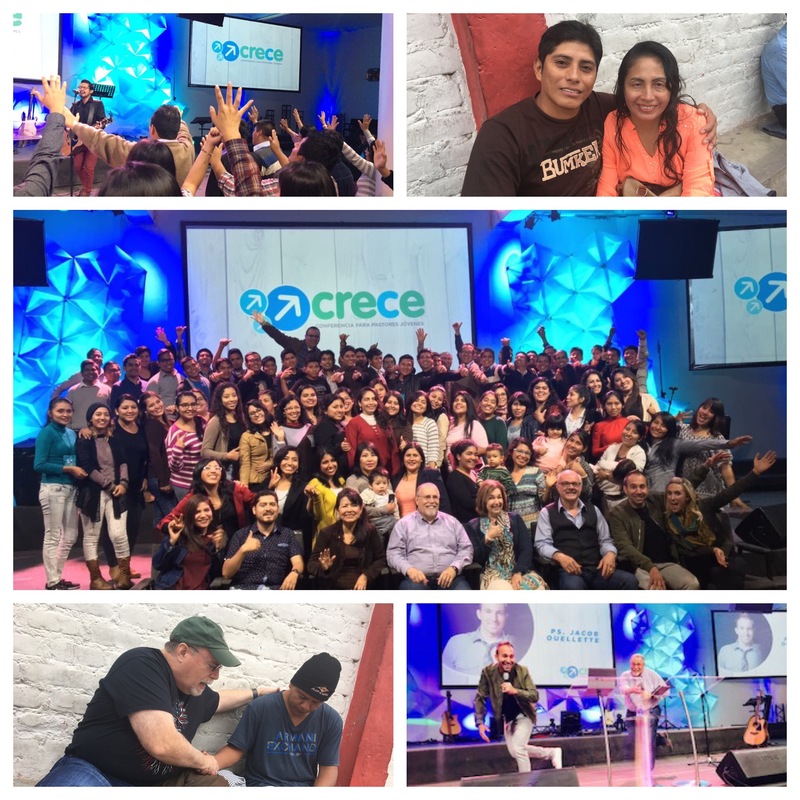 Thursday and Friday over 100 young church leaders were blessed and challenged to touch Peru for Christ! When you donate to Latin Equip, you are touching lives through leaders like Julio and Carmen Carillo in Piura, who have seen huge changes take place in their church because of the strategies they learned in Latin Equip’s Young Leader’s conference. 2017 was no different with Pastors Jacob and Hannah Ouellette and Ed Huie teaching church changing strategies. Because of you, many young leaders will answer the call to build churches, orphanages, radio stations, and rehab centers, and change a nation for Christ!